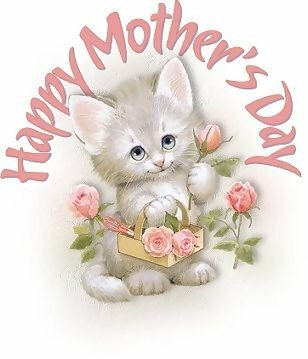 Happy Mothers day to all the mummies out there. May your offspring fill your heart with happiness. Each child is different as is each mother. The hope is that we can be mothers with kindness and face the needs of our children with grace. So have a lovely mothers day and also think with kindness of your own mother, here and in the hereafter.